Great Quality A4 and A3 Copy Paper for photocopiers, printers and plain paper fax machines at the cheapest prices. Fed up with the ever increasing prices for copier paper? 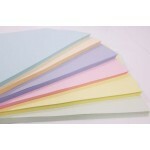 Our budget copier paper provides a welcome reduction for you on the prices charged by many paper suppliers. 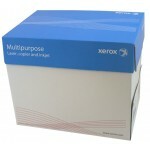 We use and sell this A4 multifunctional office paper on various makes of printers, copiers and fax machines. We experience no problems with paper jams etc. Collection from our Coventry distribution centre can also be arranged for this product by calling 02476 422000.